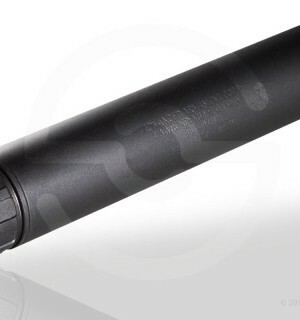 The Dead Air MASK-22 suppressor features a blend of titanium and 17-4 PH stainless steel construction for direct thread applications. What sets The Mask™ apart is its marvelous performance and the ease with which it can be disassembled. It provides balance of performance, weight, and extraordinary cleaning intervals that are unmatched by the competition. 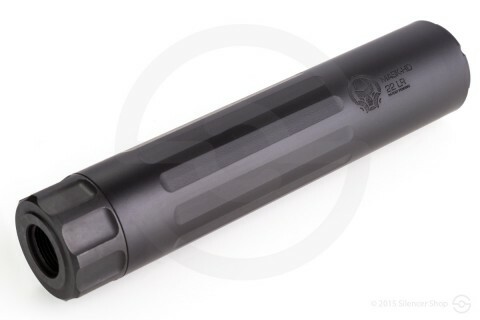 This isn’t a “me too” compulsory foray into the .22 suppressor market. Dead Air wanted the best and theydelivered. The performance speaks for itself. 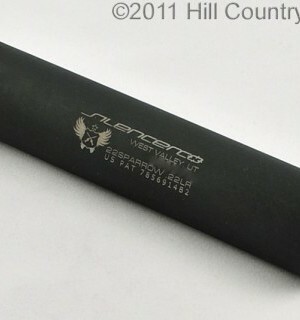 The Cerakoted finish will provide years of protection against one of the dirtiest rounds known to man, the “.22lr”. Its backed by our no questions asked lifetime warranty and will provide years of fun and enjoyment. 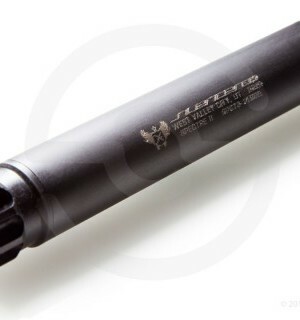 Categories: .22, Suppressors / Silencers. Copyright 2015 DangerLee Industries LLC - All rights reserved.